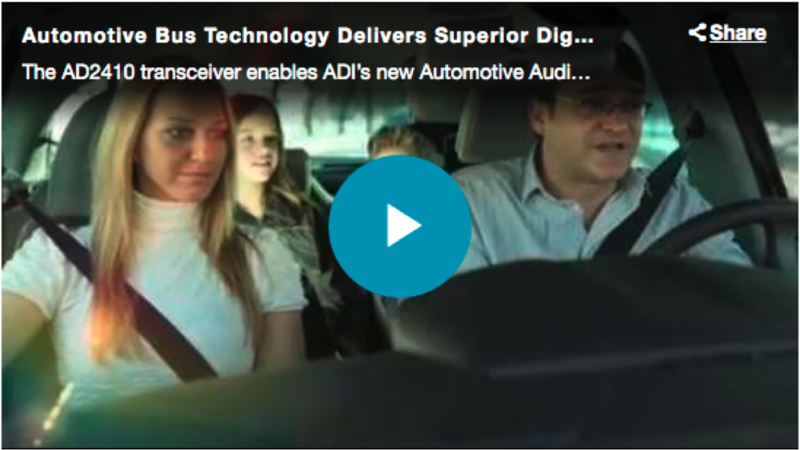 Learn more about the Automotive Audio Bus Technology. It’s simple, light weight and cost effective. Take a look at the Total Phase logo, see the overlapping circles? It’s a syzygy, a straight-line configuration of three celestial bodies. (Eclipse?!) In celebration of the upcoming August 21 Syzygy (Total Solar Eclipse), Total Phase is offering the Summer Syzygy Sale. Things don't align like this very often, so take advantage of the savings now. Offer Ends August 31, 2017. Click here to learn more about the Summer Syzygy Sale. What does this have to do with Total Phase? 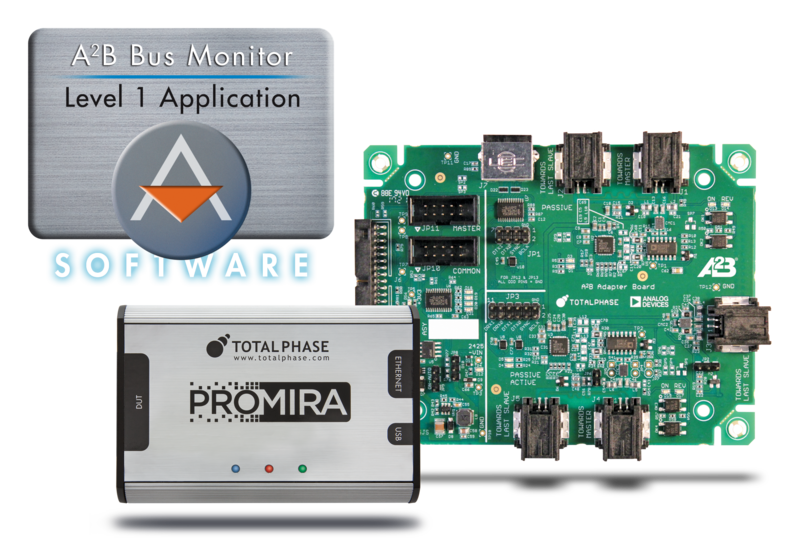 Working side by side with Analog Devices, Total Phase has developed the A2B Bus Monitor Application for the Promira Serial Platform®. This application provides unprecedented access to the A2B system. By attaching the A2B Adapter Board in-line between A2B nodes and the Promira platform, the A2B monitor application can non-intrusively sniff the bus, giving users a real-time view into A2B traffic. A2B superframes are decoded and disassembled into I2S/TDM audio data and I2C control data for easy debugging. Additionally, full reporting on Interrupts and GPIO handshakes are correlated into the data capture. Would you like to participate in the beta program for the A2B Bus Monitor Application? Email sales if you are interested in participating in the program. Want to learn more about A2B? Total Phase is proud to be a Silver Sponsor of the 2017 Stanford Solar Car Project. The Stanford Solar Car Project is comprised of a group of undergraduate students who design, build, and race solar powered racecars in the World Solar Challenge. 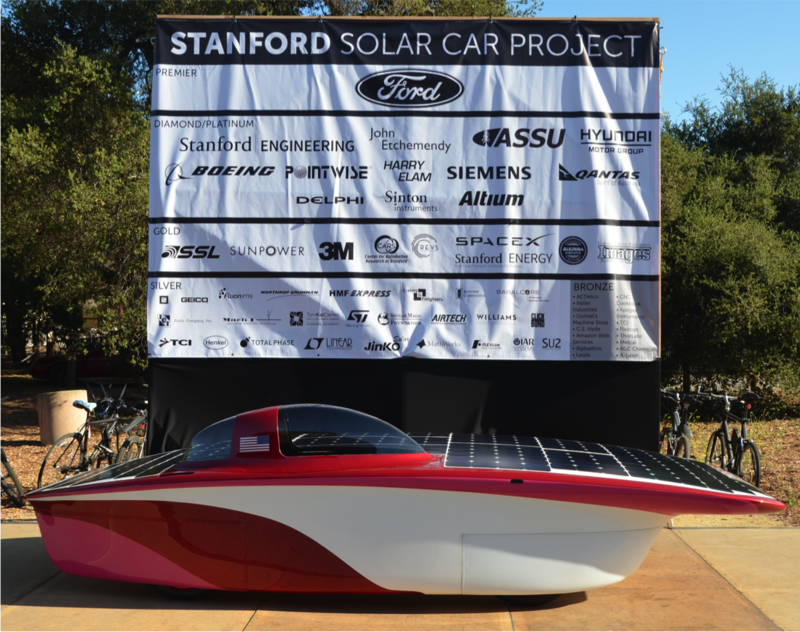 Founded in 1989, the Stanford Solar Car Project is an entirely student-run, non-profit organization fueled by its members’ passion for environmentally sustainable technology. The project provides a unique opportunity for Stanford University students to gain valuable hands-on engineering and business experience while raising community awareness of clean energy vehicles. The team generally operates on a two-year design and build cycle and then enters the finished car in a cross-continental solar race. This year’s car project – Sundae – is entered in the 2017 Bridgestone World Solar Challenge, an 1,800-mile race across the Australian Outback. This (Beagle protocol analyzer) has not only helped to shorten our development cycle it has also enabled us to shorten our communications test and validation time ensuring a more robust/reliable product. Well worth the money.